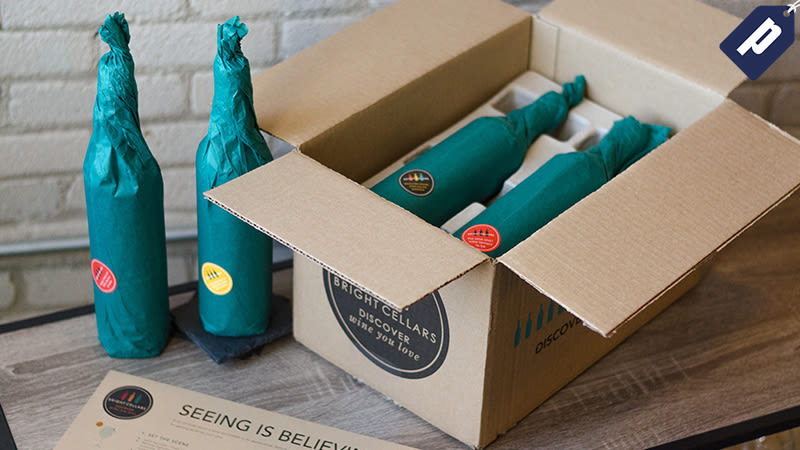 Bright Cellars is the monthly wine club that delivers bottles based on your taste preferences. Using your answers from a quick quiz, their Bright Points algorithm will match you to your perfect wine, creating a curated box of four bottles (red, white, or both) sourced from unique, small vineyards all over the world. Save 50% and get your first box for as low as $38 (includes tax and shipping). Take the quiz and discount will be applied at checkout.